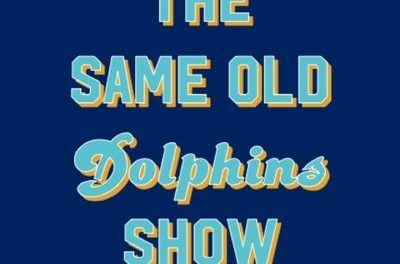 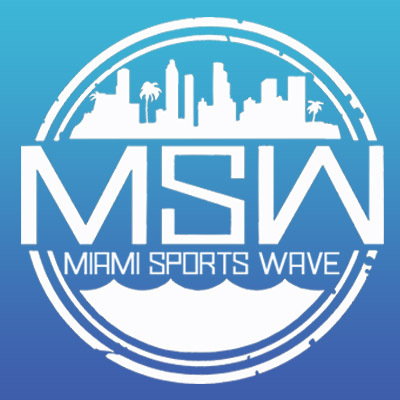 On today’s show Stephen Masso talks about some Veteran QB options for the Miami Dolphins this offseason. 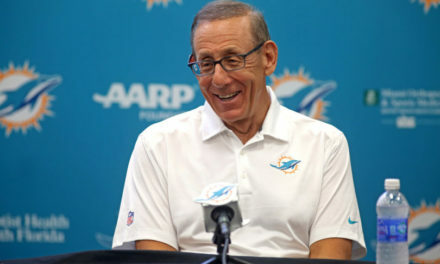 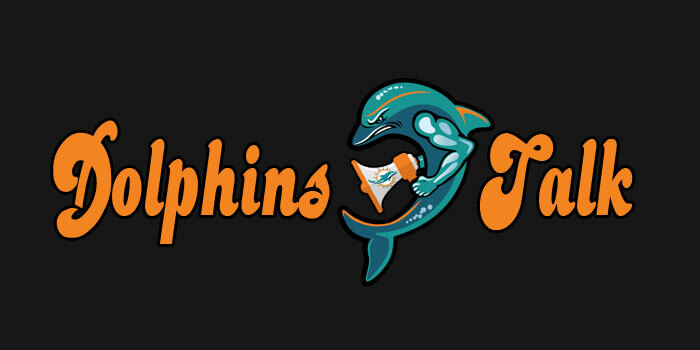 Who is out there who could be a short-term option for the Fins as they look for their long-term answer at quarterback in the draft. 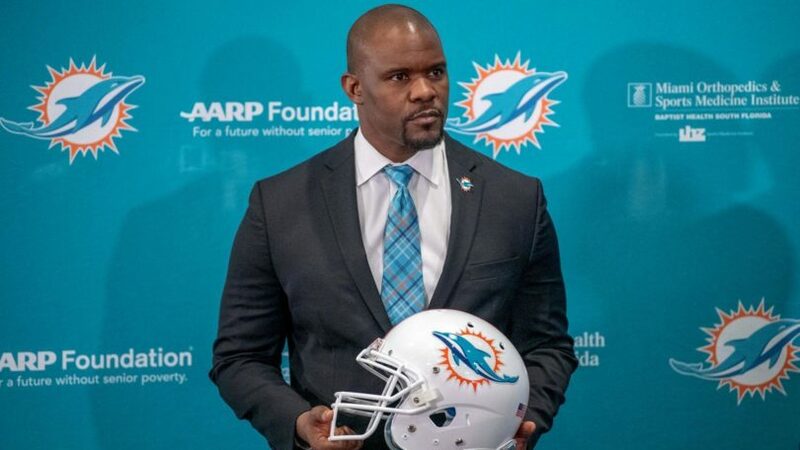 Stephen also discusses “The Patriot Way” and what that means and how that might translate to Brian Flores and how he builds this Dolphins Team.